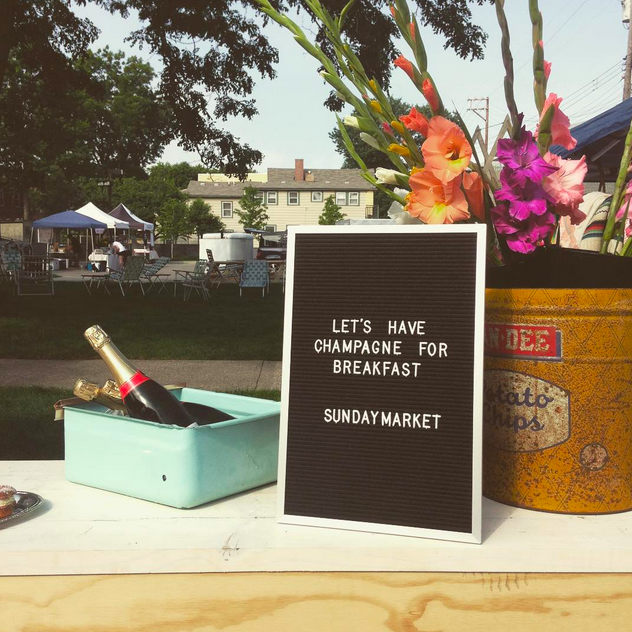 What's the diff between The Flea and Sunday Market? It's not a mini Flea. Sunday Market is kind of like the Flea's little bro or sister. Just as hot, just as talented. A lot of the same DNA, far fewer rules.